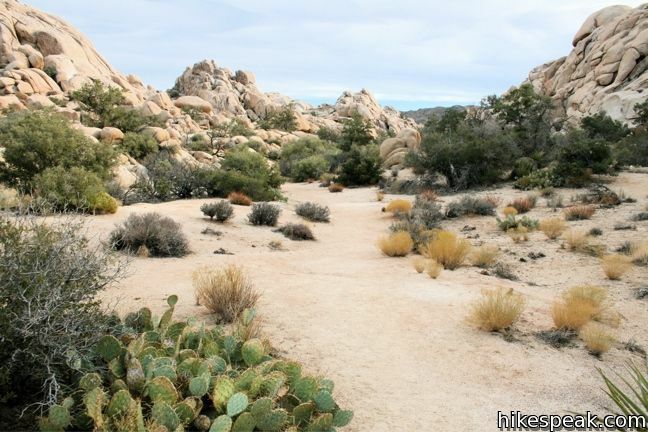 In between Barker Dam Trail and Wall Street Mill Trail is Wonderland Wash Trail, an unmaintained single track through the Wonderland of Rocks in Joshua Tree National Park. 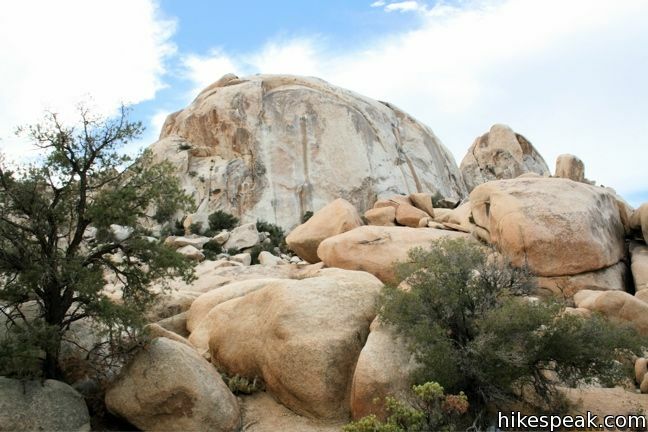 This less-traveled trail passes monzogranite mounds that are a popular playground for rock climbers and bouldering enthusiasts. 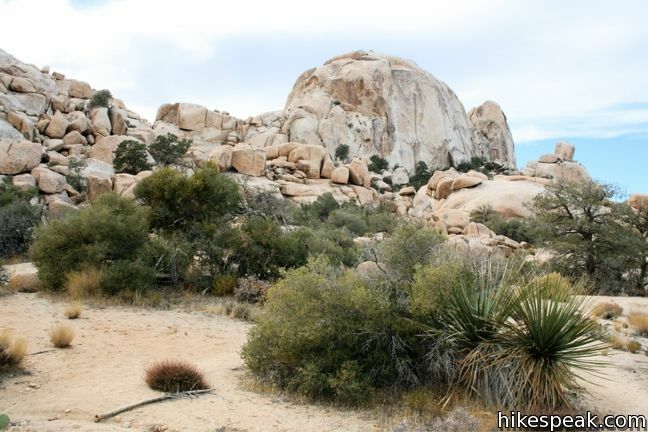 There is no defined end to the trail, but a hike to the prominent rock formation known as the Astro Dome creates a rewarding 2.1-miles round trip hike with 75 feet of elevation gain. 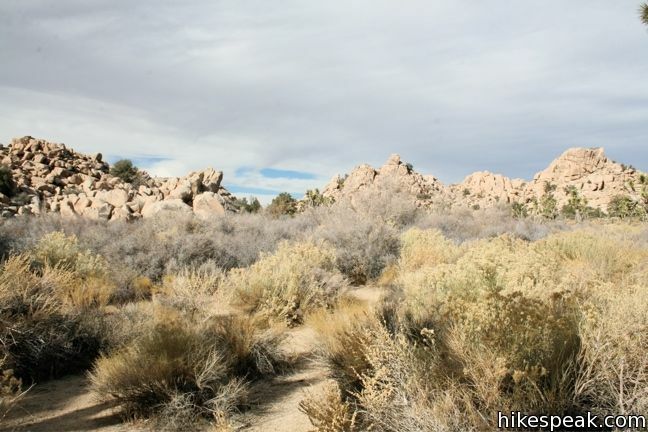 The journey through Wonderland Wash begins from the trailheads for Wall Street Mill. 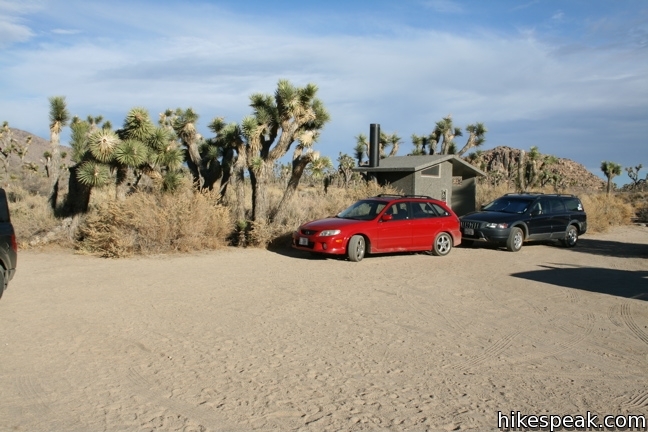 Two sequential starting points can be used for hikes to Wall Street Mill and Wonderland Wash.
A trailhead off Desert Queen Road is closest to the attractions. 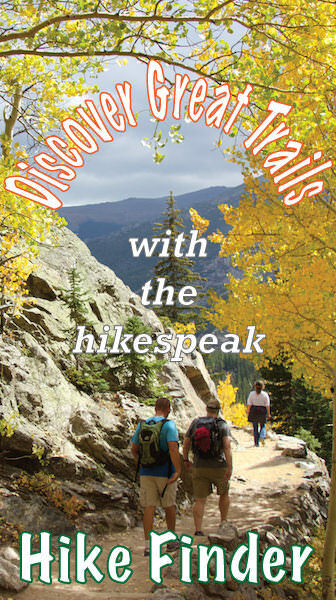 A second trailhead, 0.3 miles away, adds a little distance and does not require driving on dirt roads. 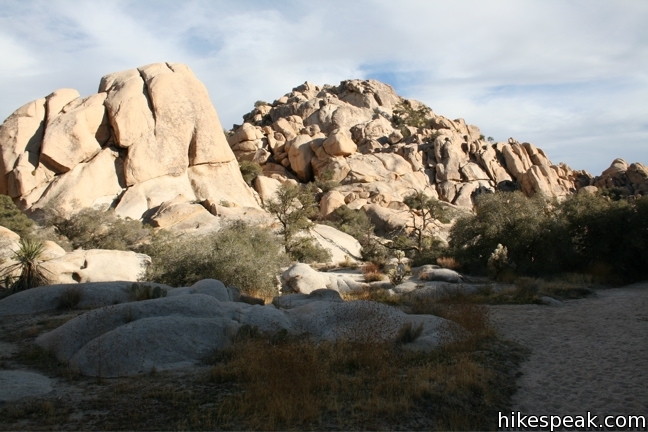 The more distant trailhead is the main Wonderland or Rocks trailhead and the starting point for the short popular hike to Barker Dam. 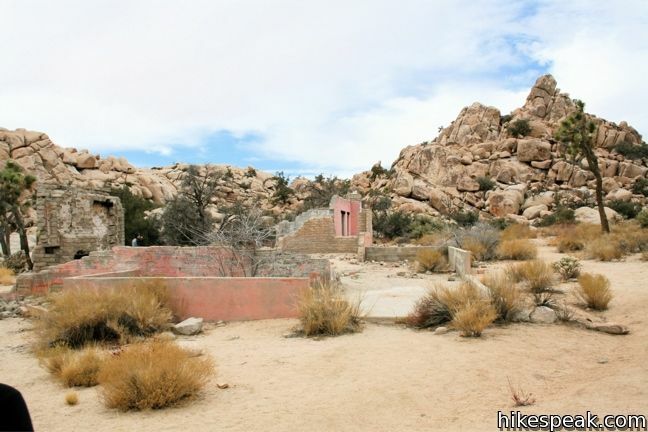 Less than a tenth of a mile up the trail to Wall Street Mill (from the closest trailhead) is a junction with an unmarked track departing to the left. 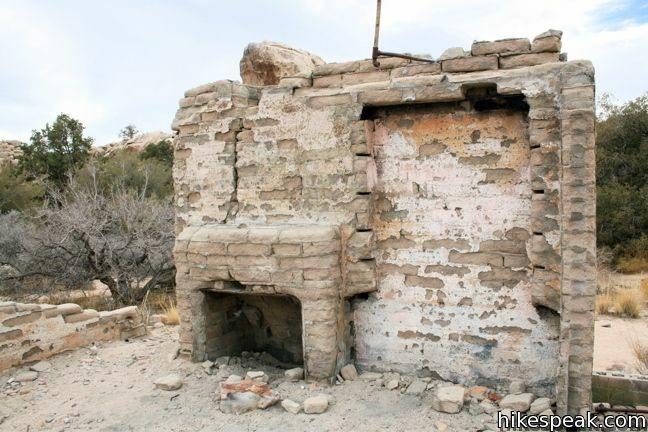 Follow this trail for a tenth of a mile to the ruins of Wonderland Ranch. 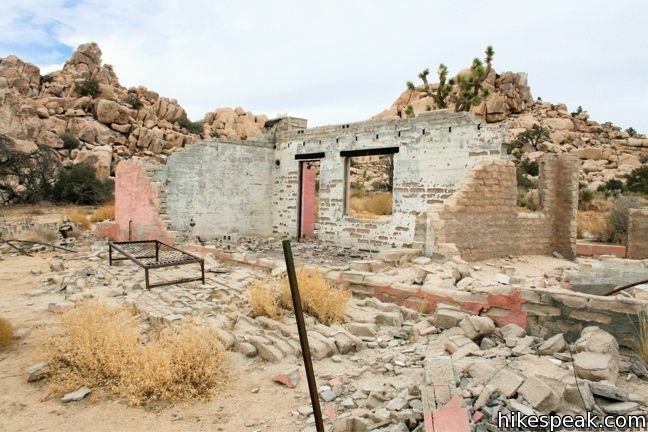 The pink-painted crumbling walls are unmistakable, and an interesting relic of the ranching days of Joshua Tree. 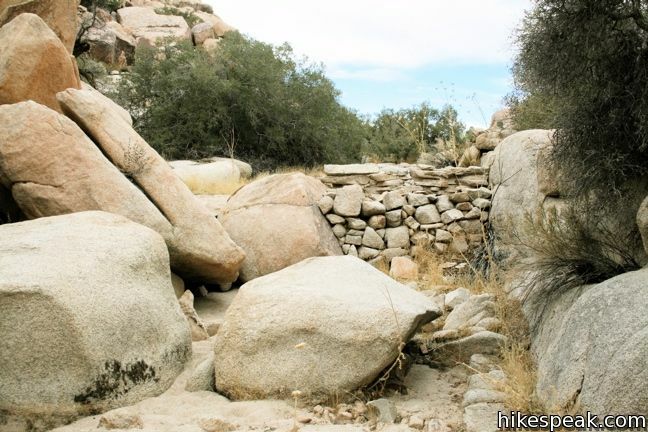 Take the time to tour this popular side attraction for Wall Street Mill hikers, before continuing into Wonderland Wash.
To the left of the ruins, pick up the path heading east through a low boulder pile into the wash. On the other side, a use trail heads northeast up the center of Wonderland Wash. 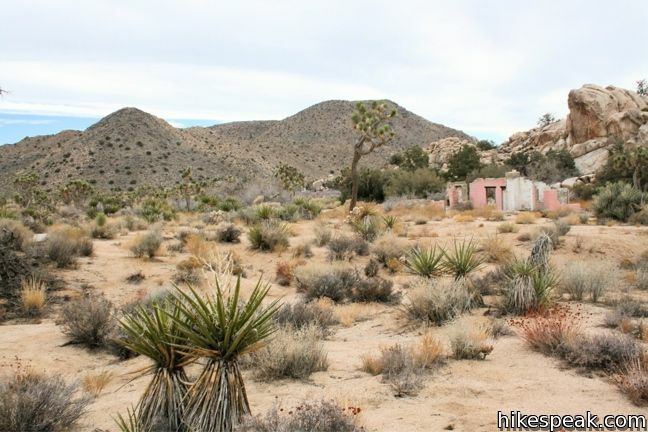 The nearly level desert floor is filled with thriving vegetation including tall brush and cactuses. All around, rise distinctive rock formations unique to the Wonderland of Rocks. The unofficial trail is thin and overgrown in places, but with a few exceptions, it is not hard to follow. Stick to the bottom of the wash to remain on course. 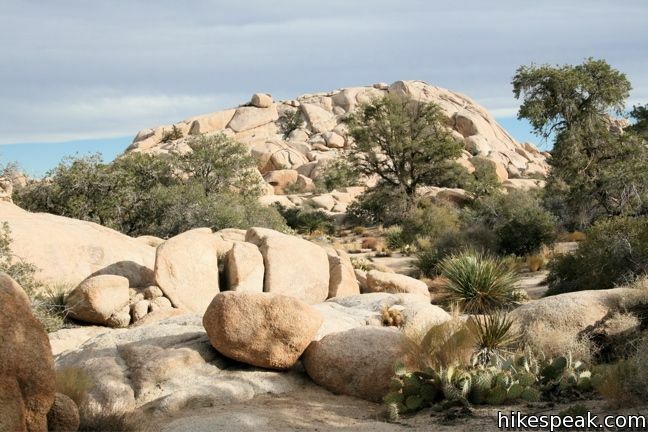 After a third of a mile, cross the remnants of an old stone wall that was used by cattle ranchers to dam the wash. Continue through the wild landscape for another quarter mile to a point where the trail passes below an eye-catching rock that resembles a whale. 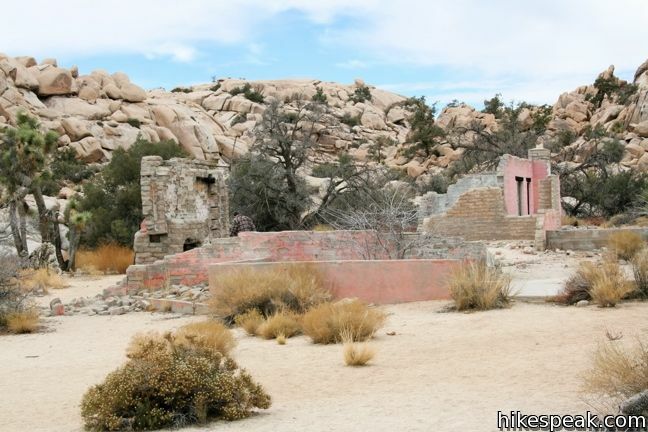 After another third of mile, and 0.9 miles from the Wonderland Ranch ruins, a larger formation of White Tank Granite appears to the left. This bulbous rock is the Astro Dome. If you are here to climb, summitpost.org has an extensive write-up of the ascent. 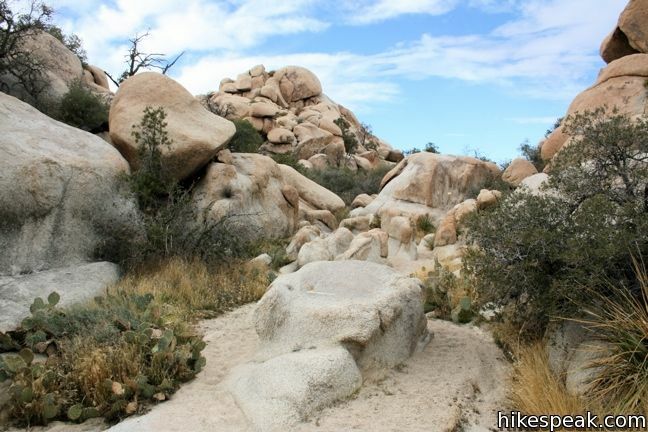 Otherwise, hikers may continue up the dwindling trail, or head back down the wash. On the return, the rock formations will look completely different, making this a very enjoyable out and back hike. 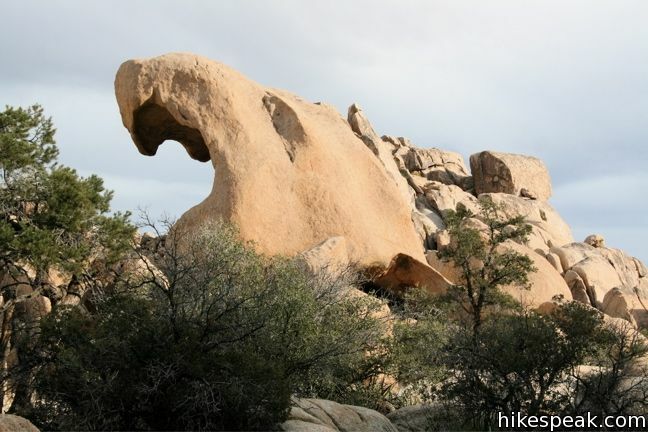 The rock that looked so much like a whale on the hike in transforms into a panther’s head from the other direction. 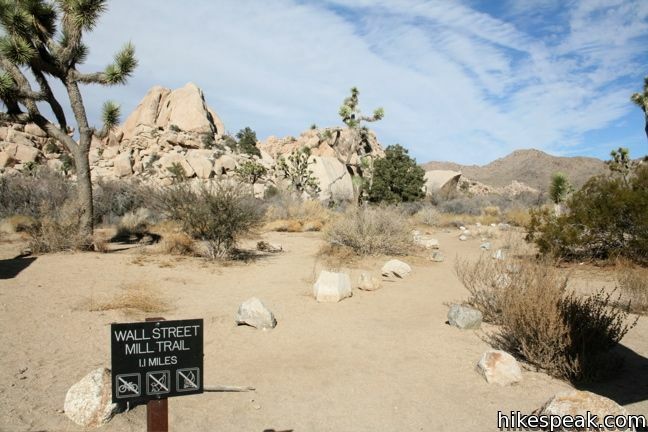 To get to the trailhead: The hike into Wonderland Wash begins on Wall Street Mill Trail. 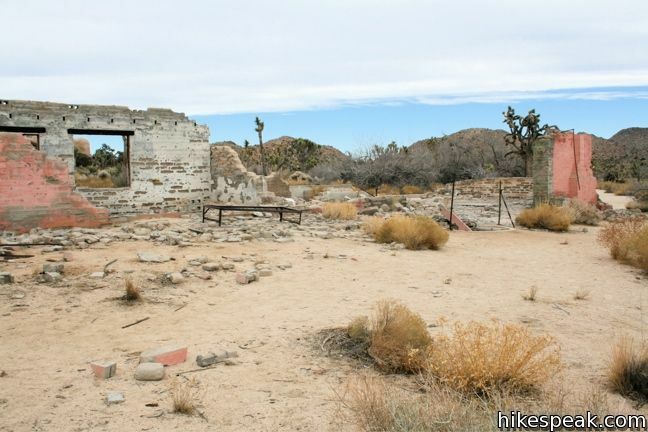 The turnoff for the Wall Street Mill trailheads is located on Park Boulevard 12 miles west of the intersection with Pinto Basin Road (and 1.6 miles north of the intersection with Keys View Road). 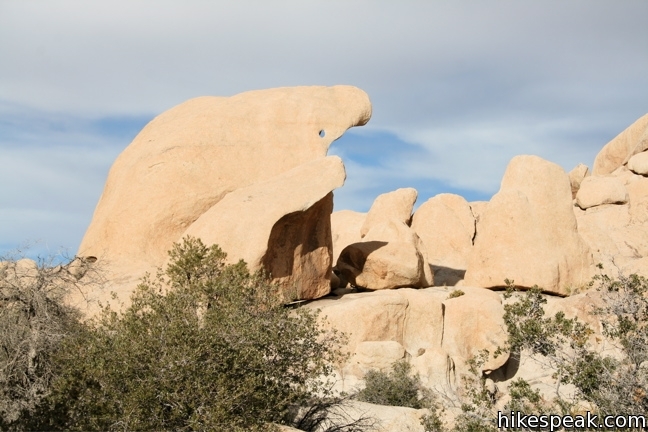 From the well-marked turnoff, drive north for 1.5 miles to the large parking area for the Wonderland of Rocks. To reach the second trailhead, turn right on Queen Valley Road just before the parking area. Make the next left off the dirt road and drive a quarter-mile to a smaller parking lot. 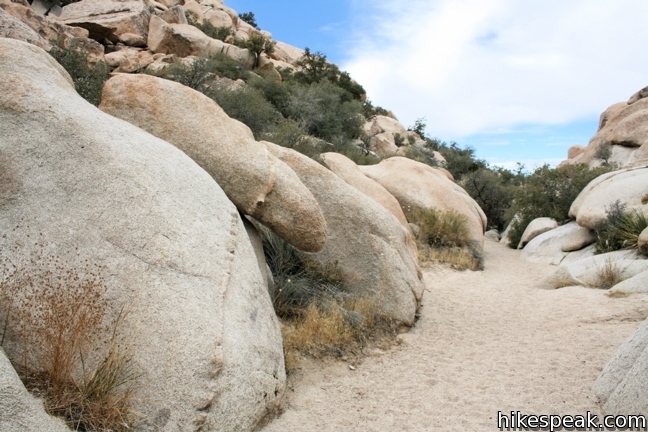 Both trailheads have bathrooms. 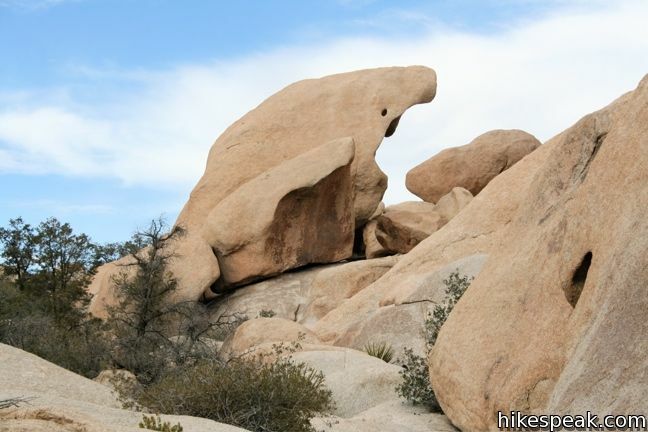 are dogs allowed in any of the trails in Joshua Tree? Cant understand anyone rating this low. 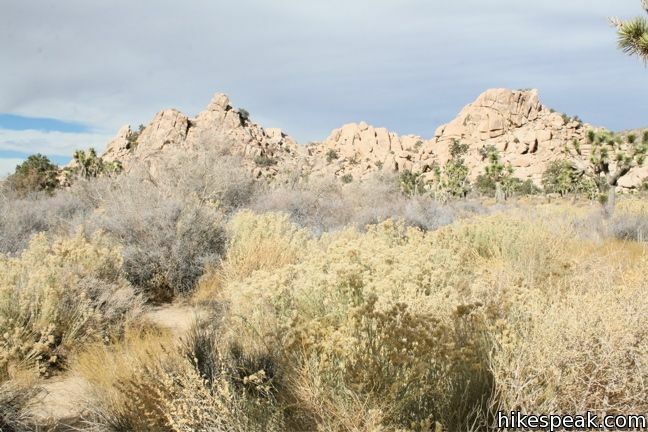 This is one of the greatest trails i have been on anywhere, and I’ve been in 48 states (not alaska or N Dakota) and all over the California deserts. 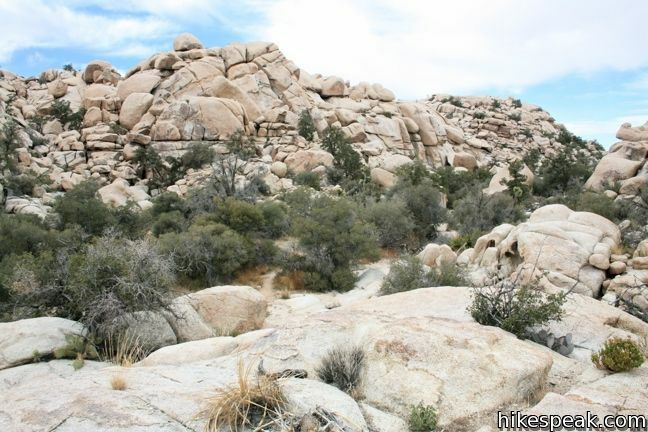 The trail is not very hard, but has some challenging sections where you have to rock scramble or walk in mud or navigate logs and rocks, etc. But my four year old has done it with no problem. It is breathtaking scenery. 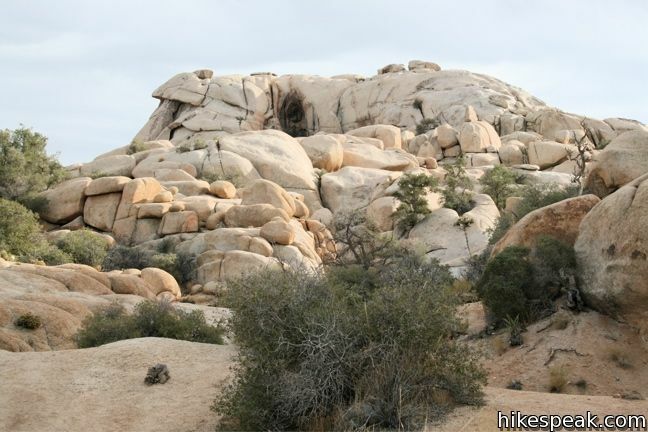 There are many places to explore – crevices, caves, canyons – just dont get lost! It’s easy to if you leave the trail! The challenges once you leave the trail are a great adventure, and my kids really learn and grow and develop patience, problem solving, and courage in Wonderland.